Here's a site you may want to use to get people to reflect on lives and how they live it. 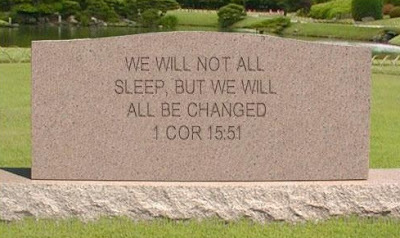 Tombstone Generator allows you to write your epitaph. What would you want people to remember you by? What, on the other hand, would someone else who really knew you write on it?